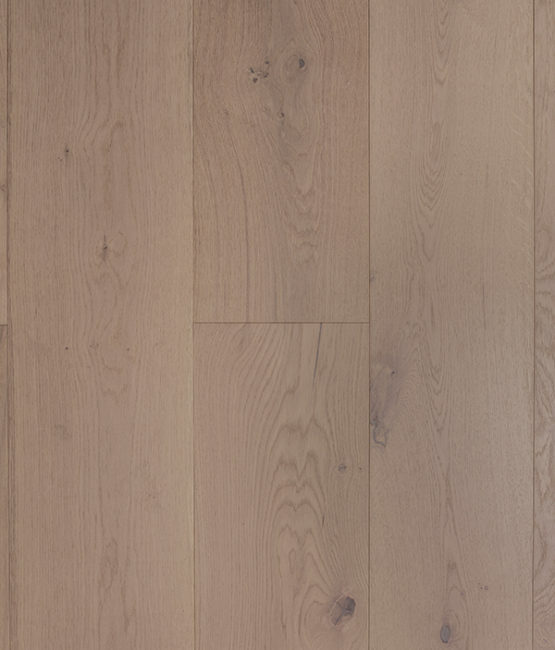 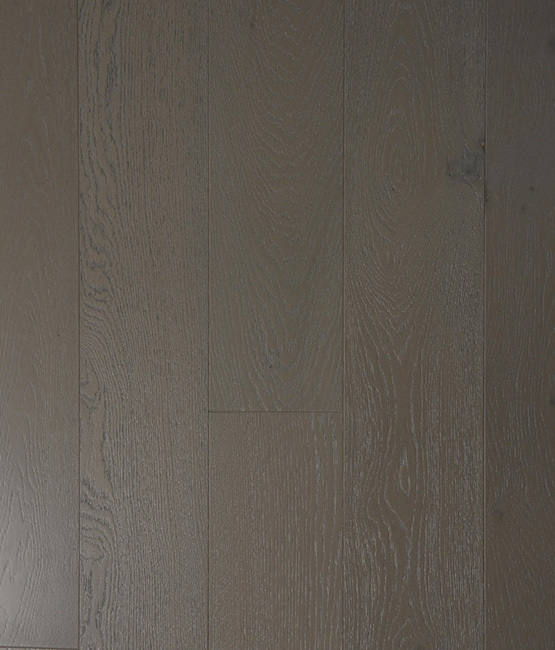 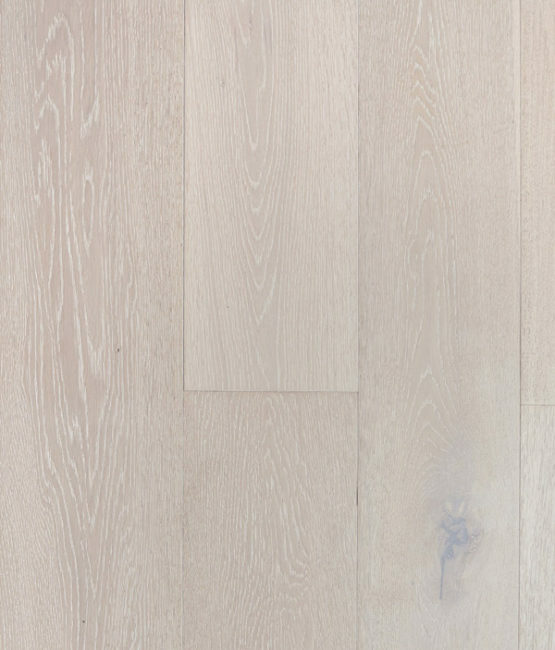 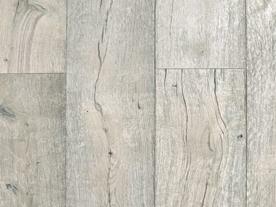 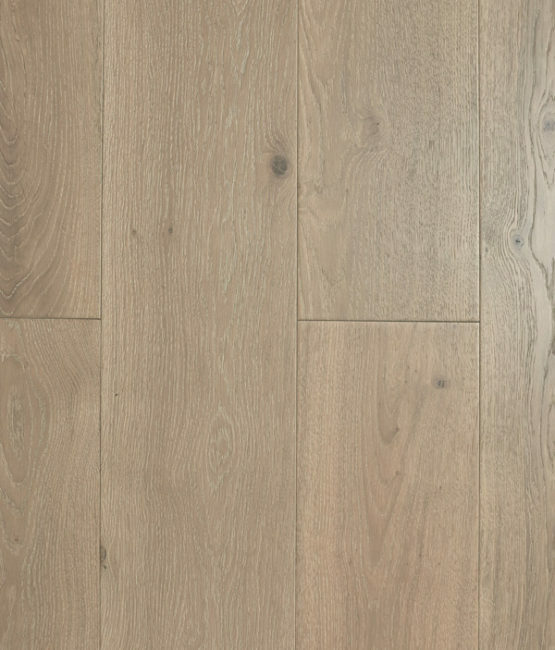 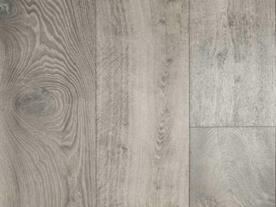 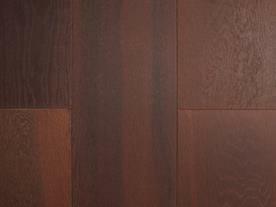 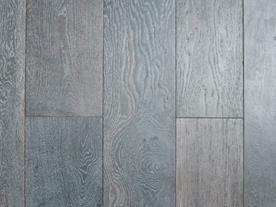 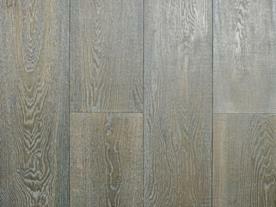 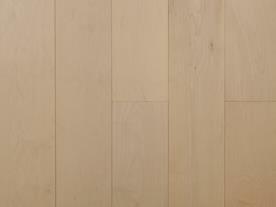 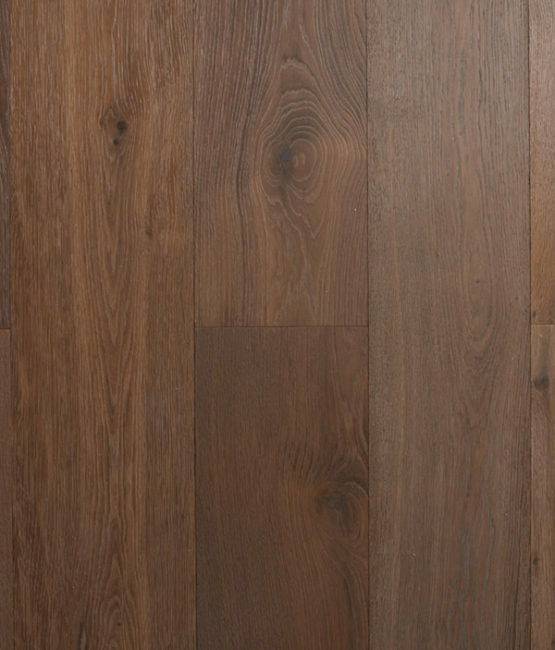 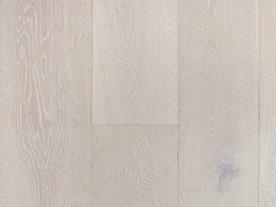 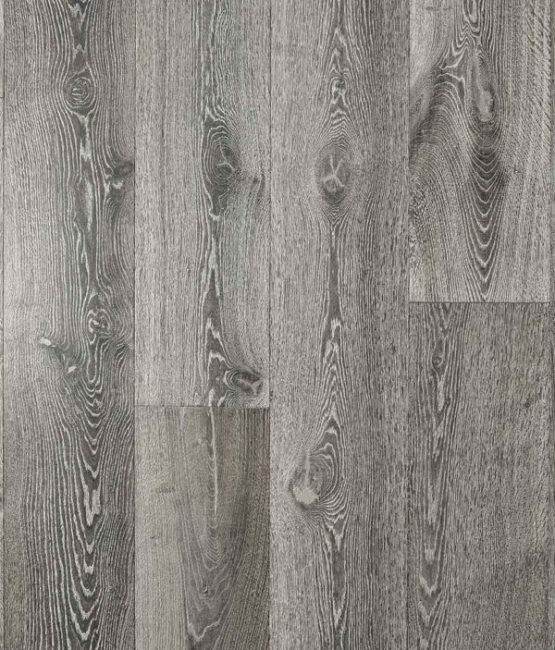 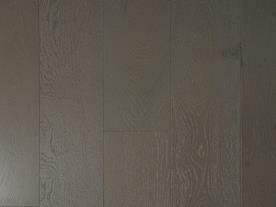 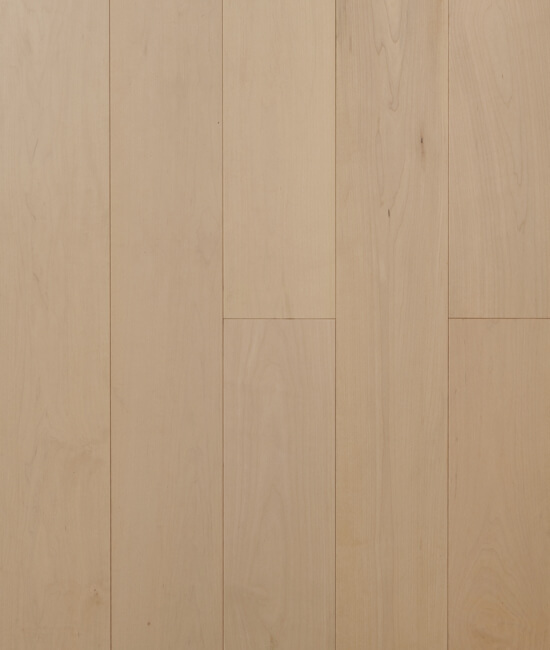 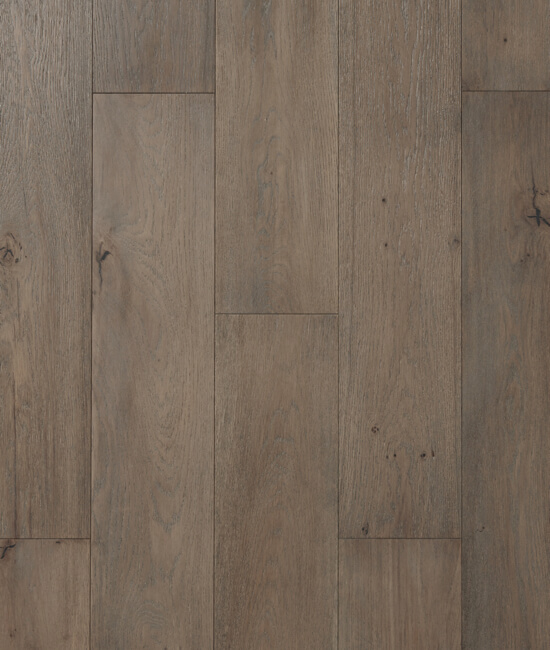 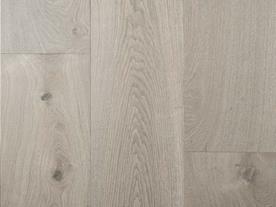 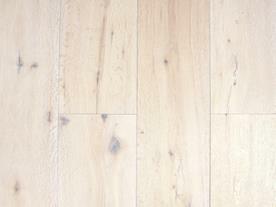 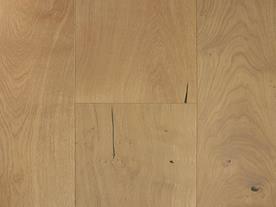 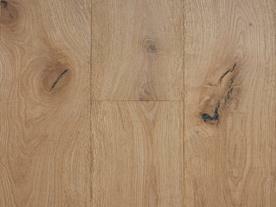 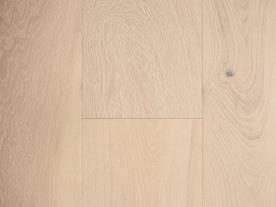 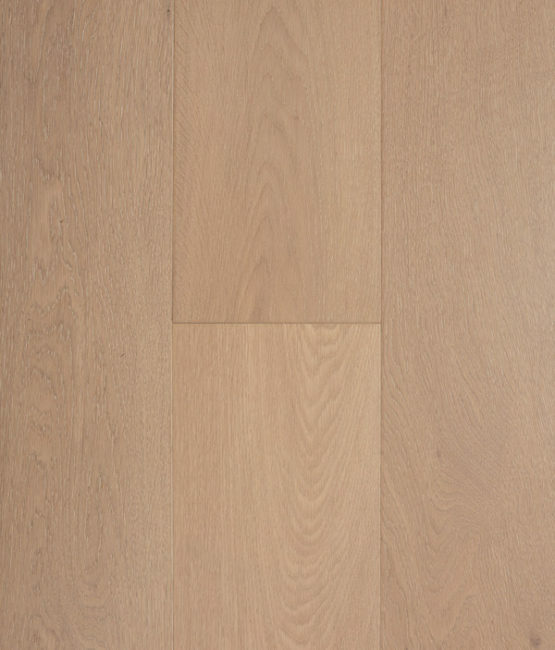 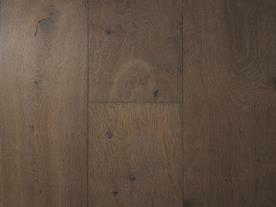 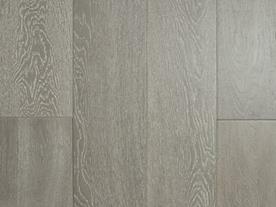 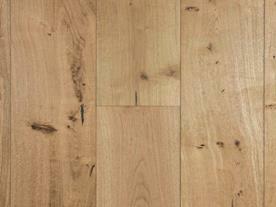 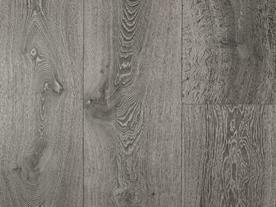 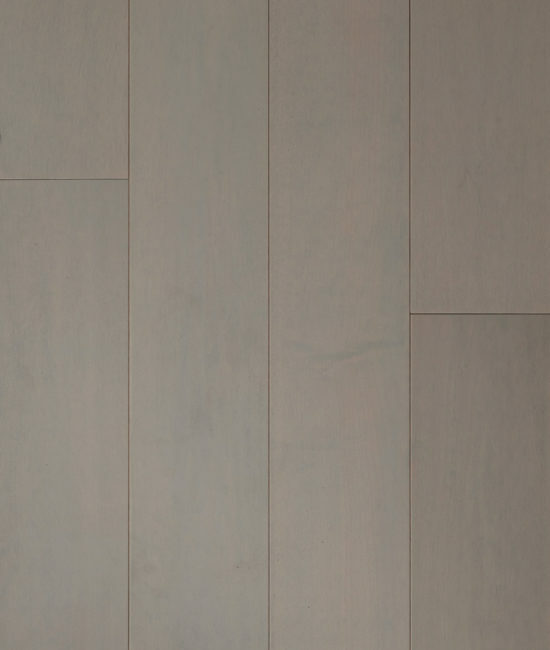 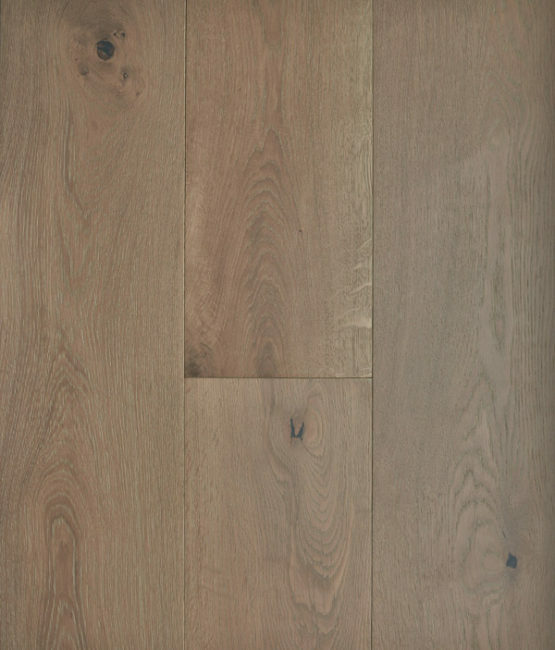 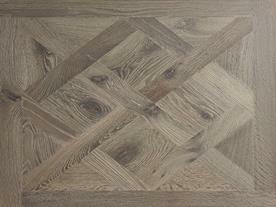 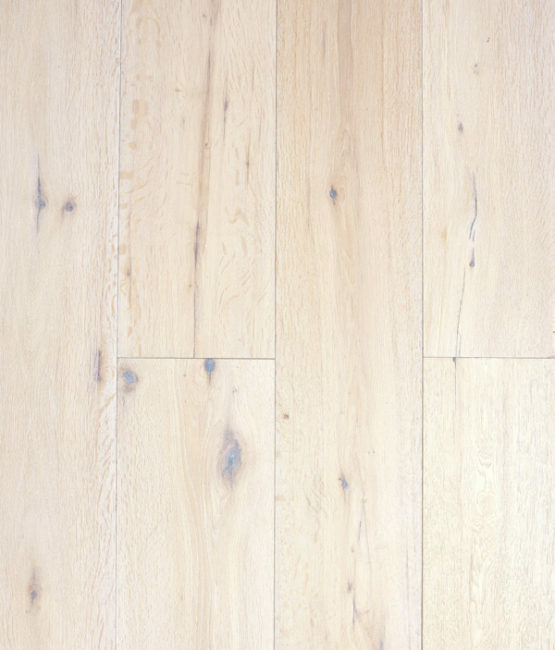 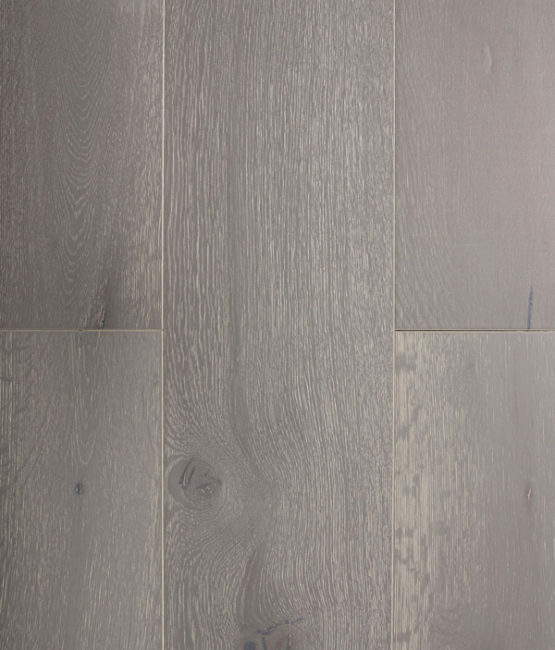 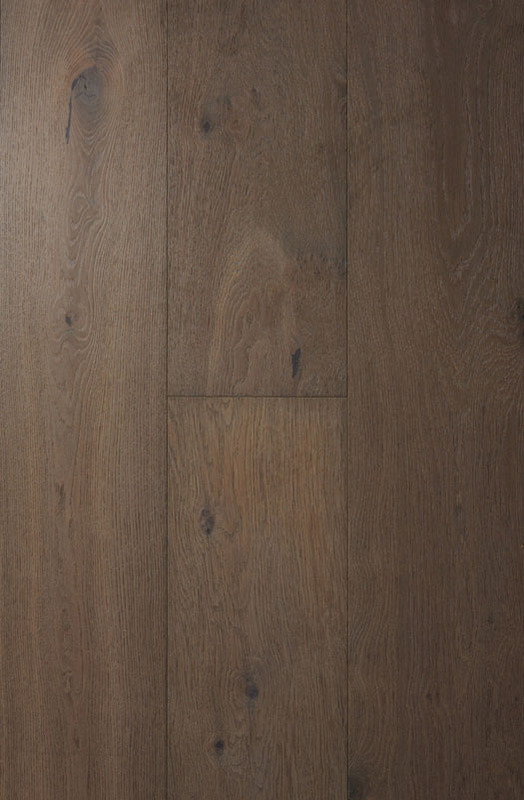 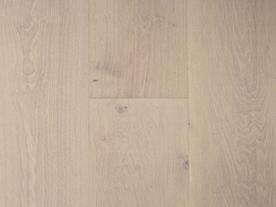 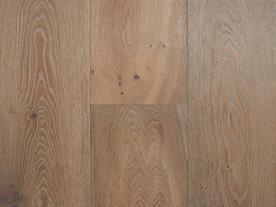 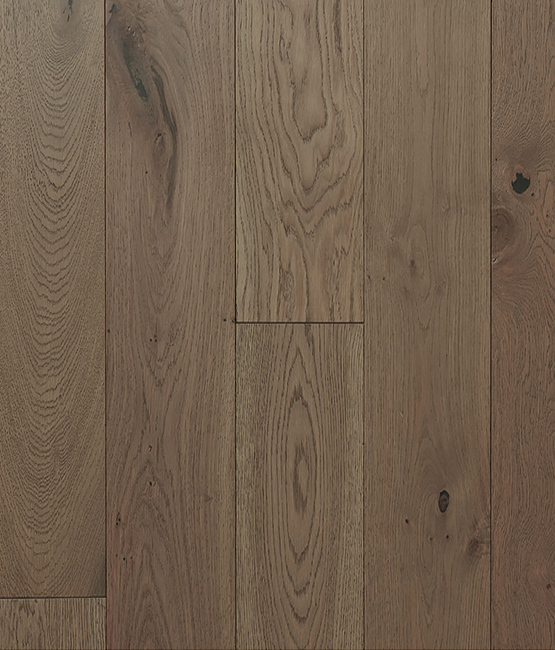 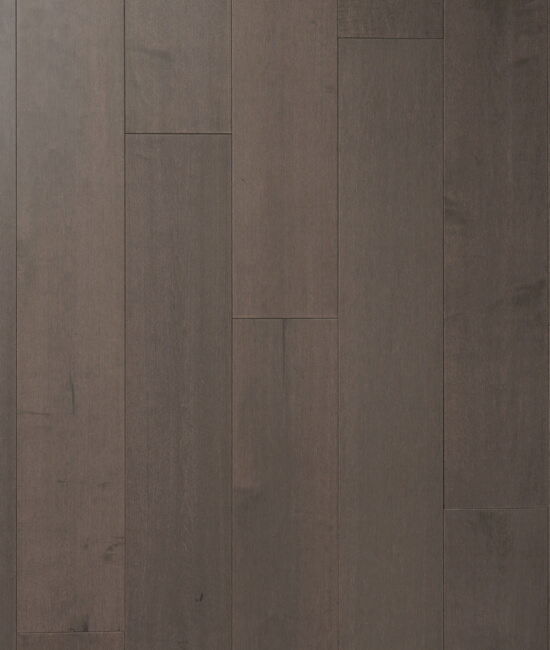 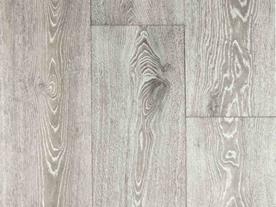 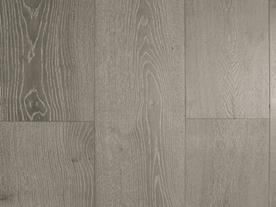 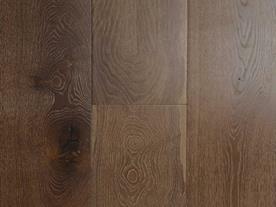 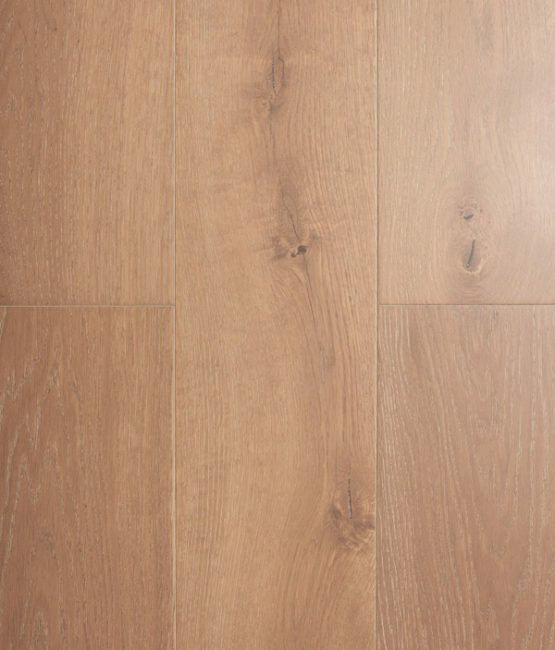 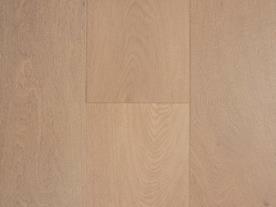 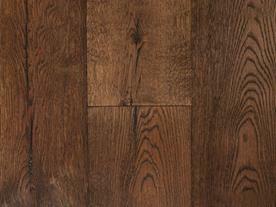 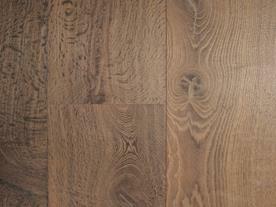 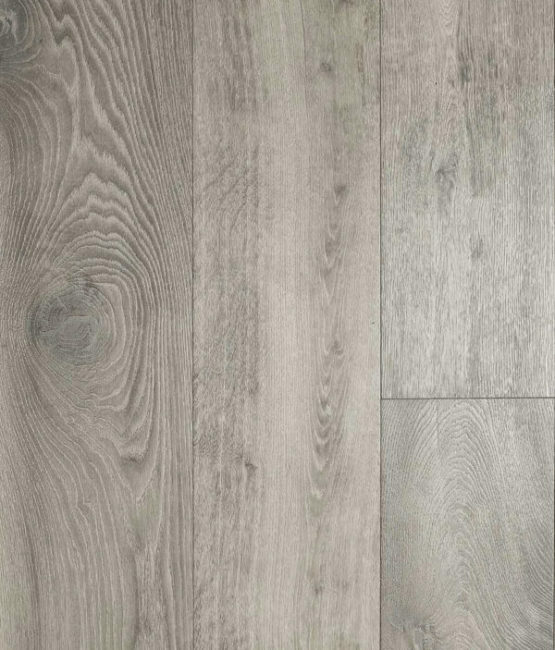 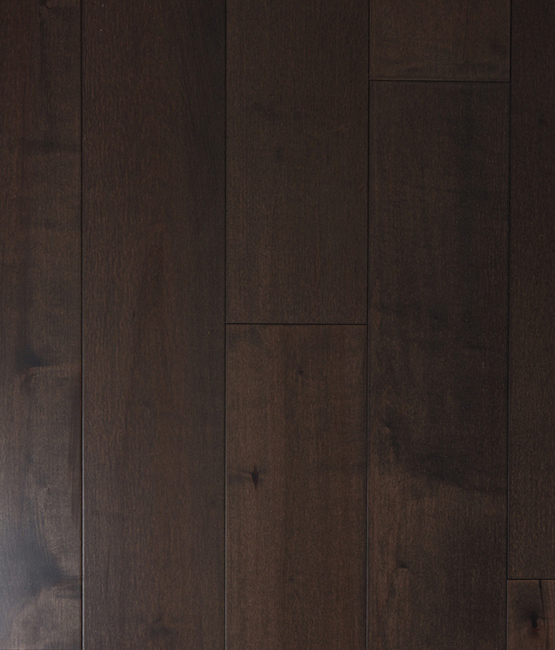 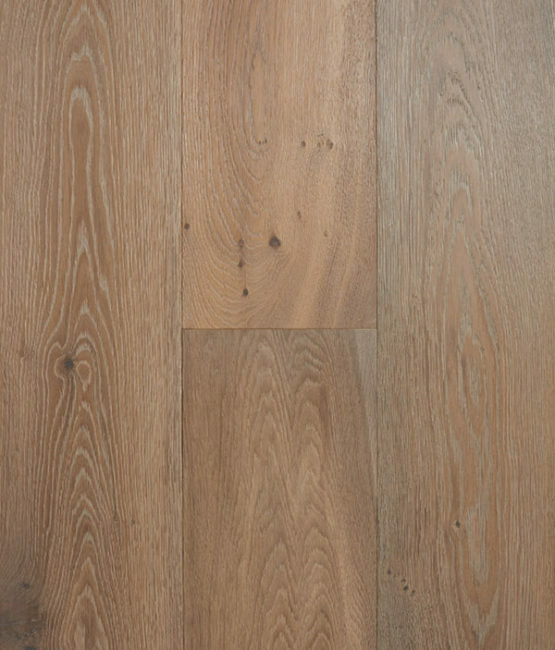 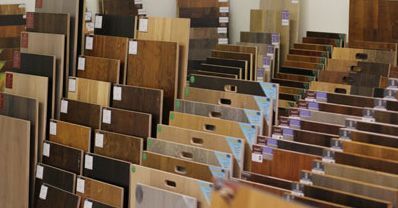 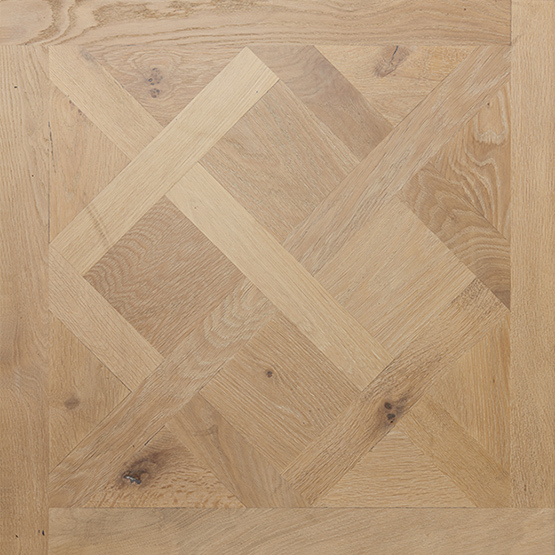 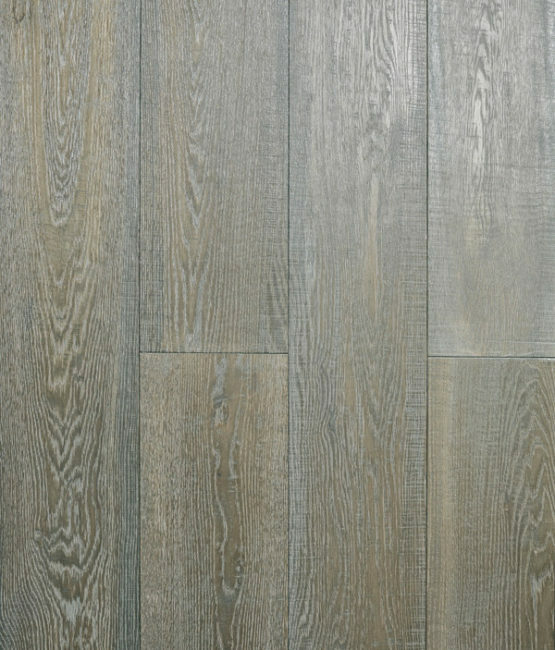 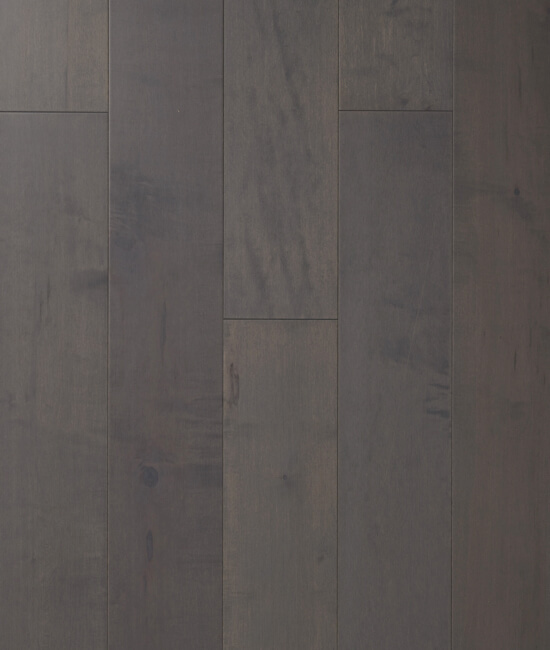 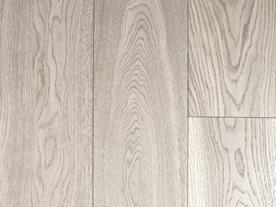 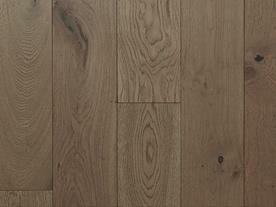 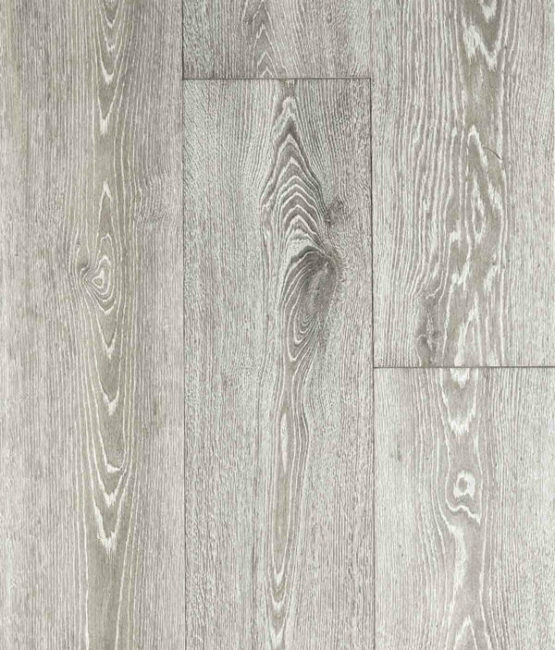 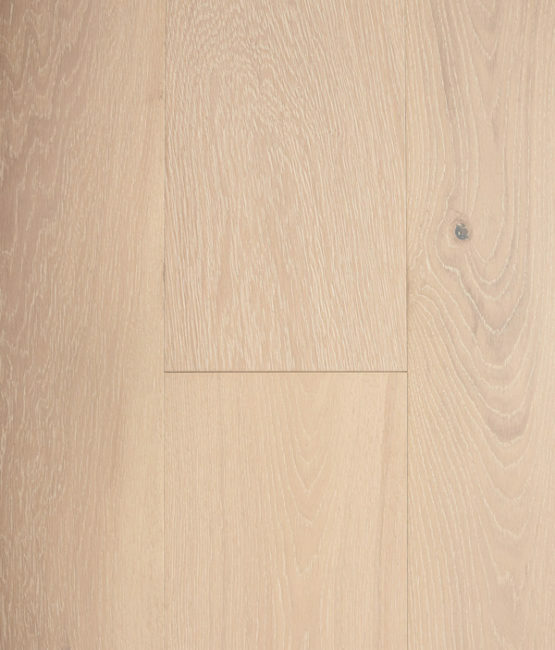 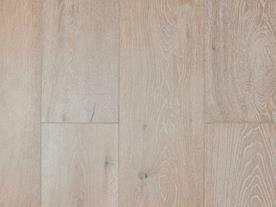 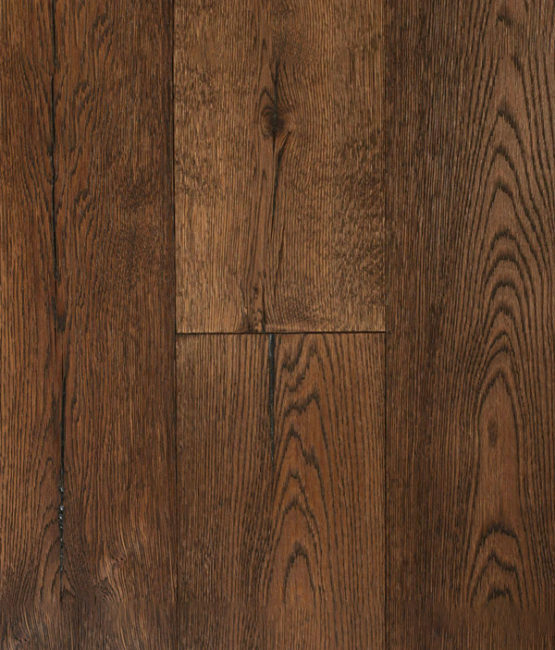 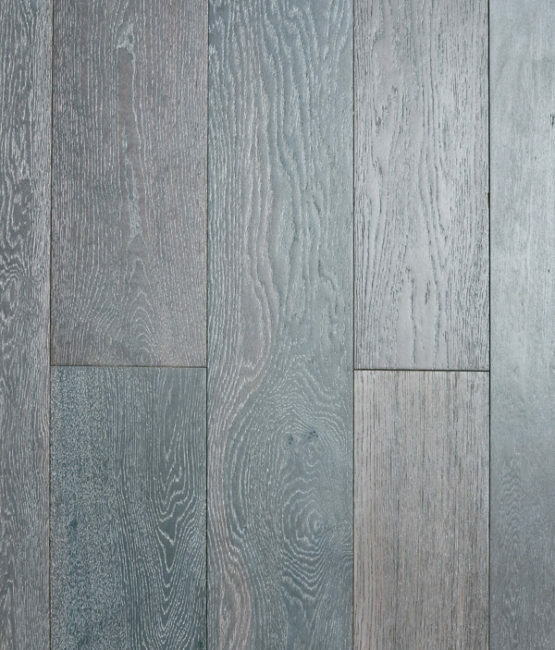 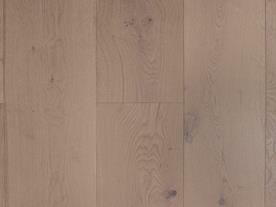 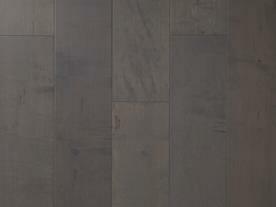 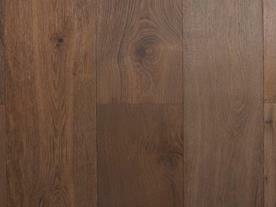 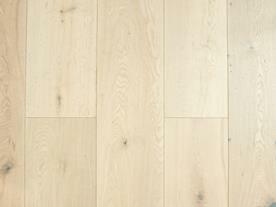 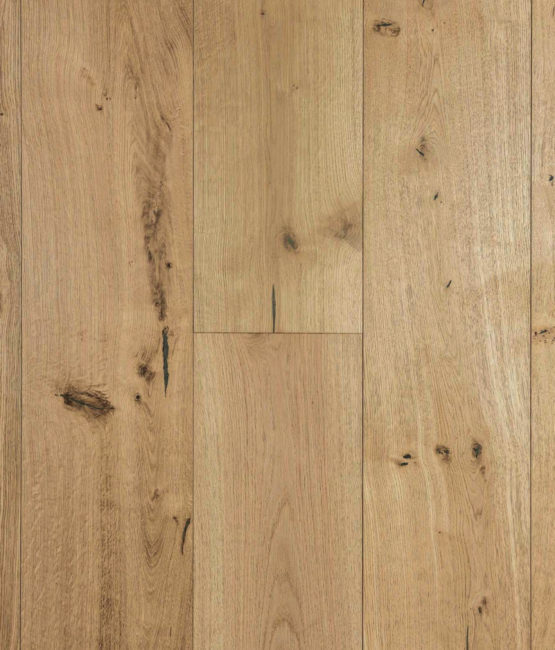 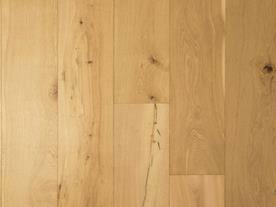 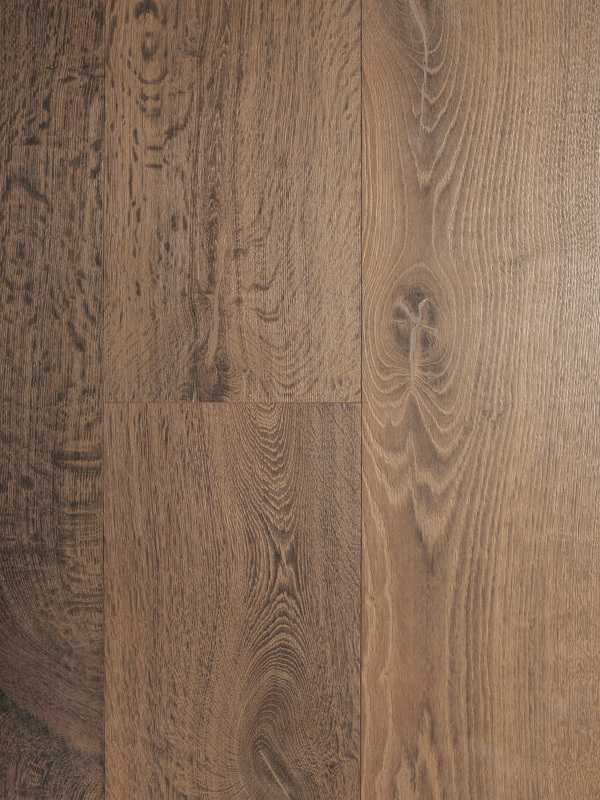 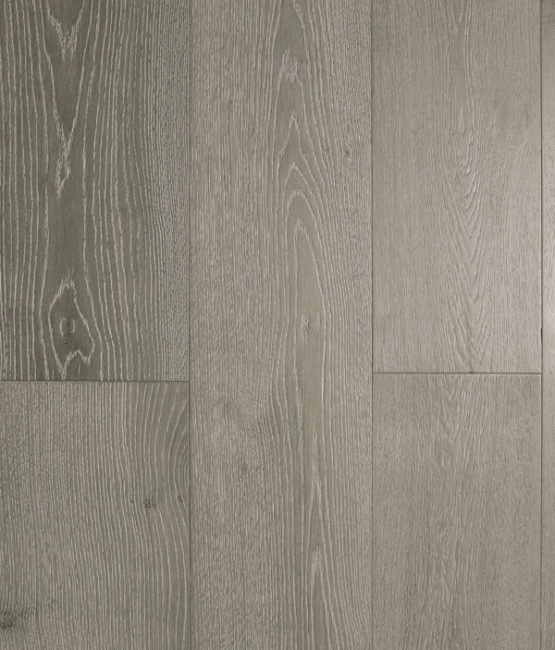 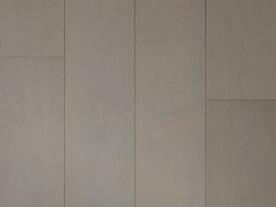 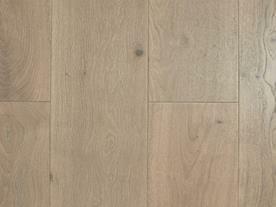 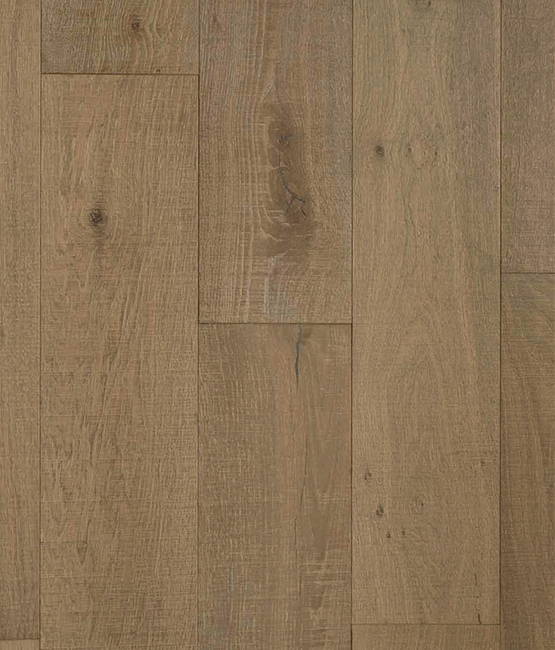 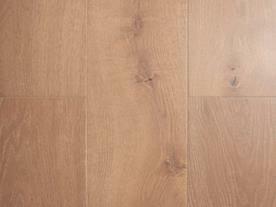 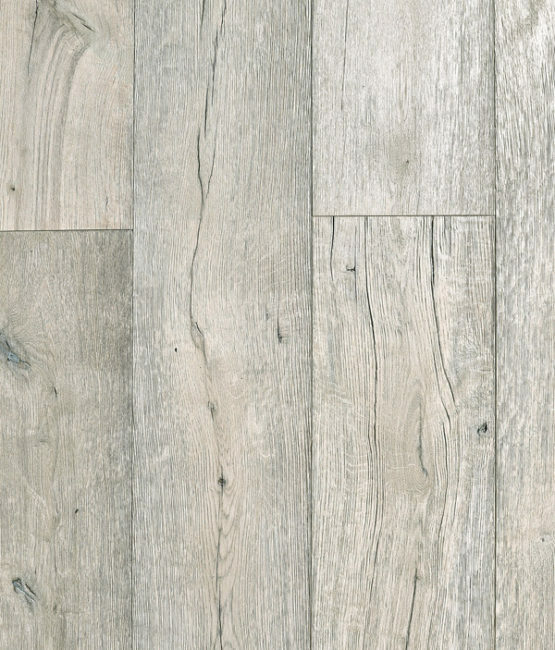 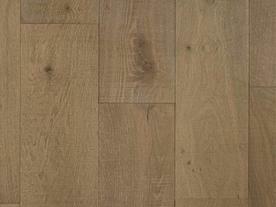 Villagio flooring stands for quality first and foremost. 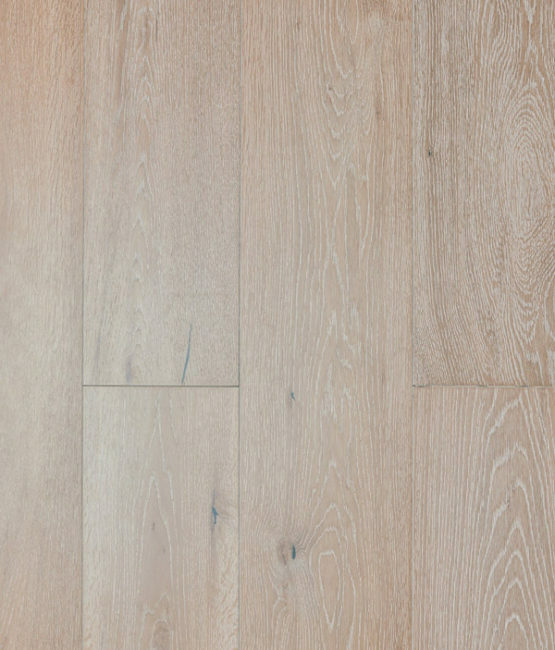 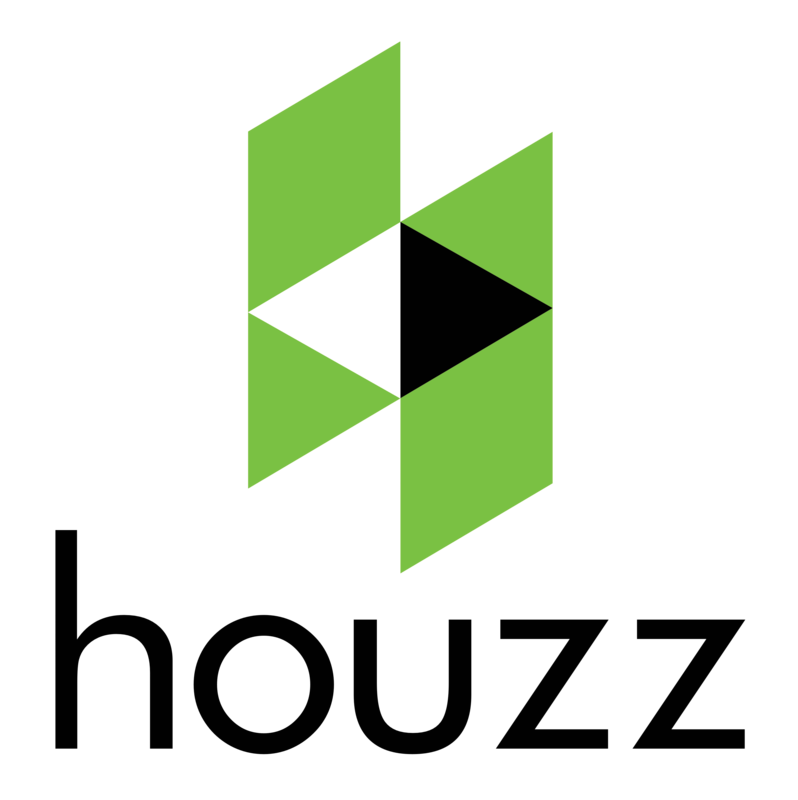 Part of this commitment means producing top quality products but the other part is leaving a legacy of environmental stewardship by being leaders in sustainabillity and transparency in the manufacturing processes. 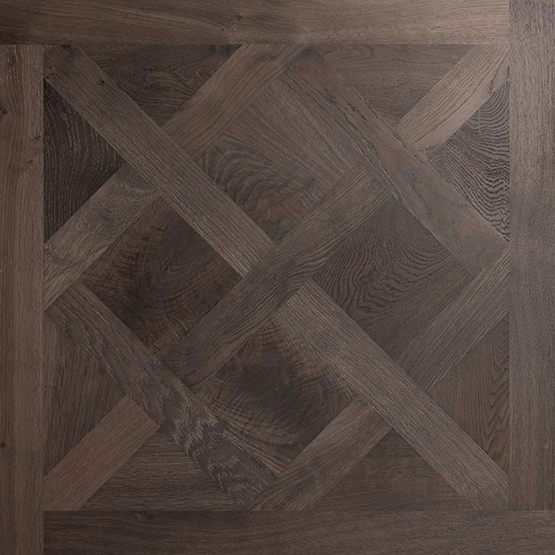 Our passion is reflected by our timeless designs across our collections. 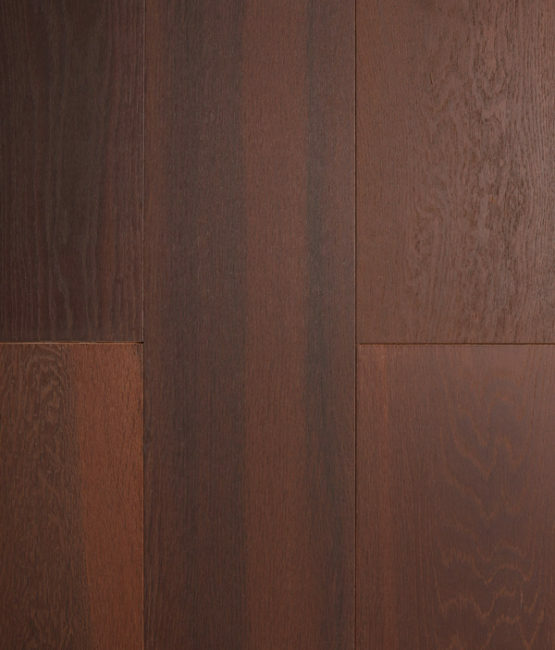 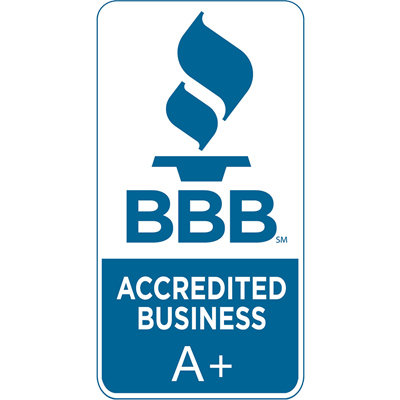 The team at Olympic Hardwood can help you understand why Villagio is known for their highest levels of service and customer satisfaction throughout the industry. 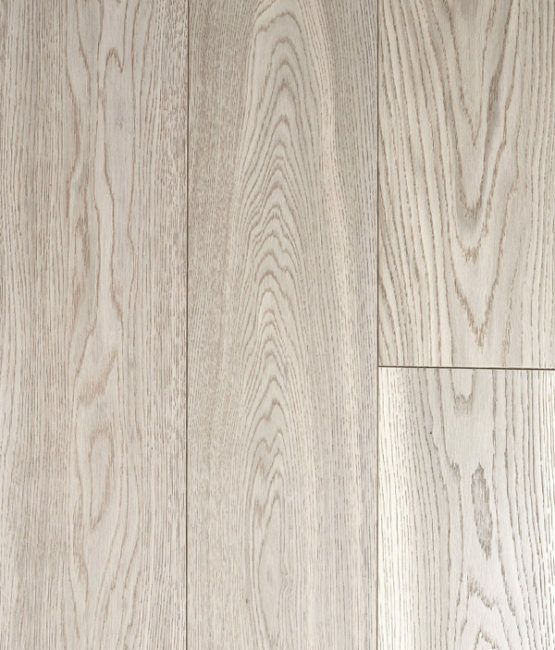 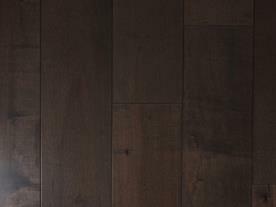 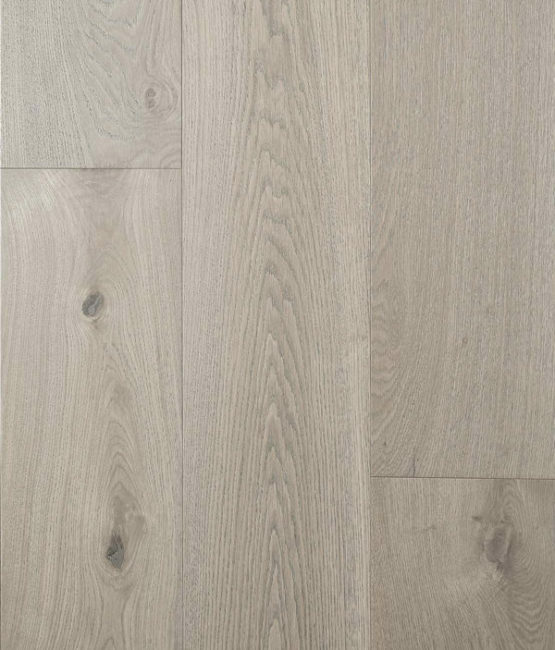 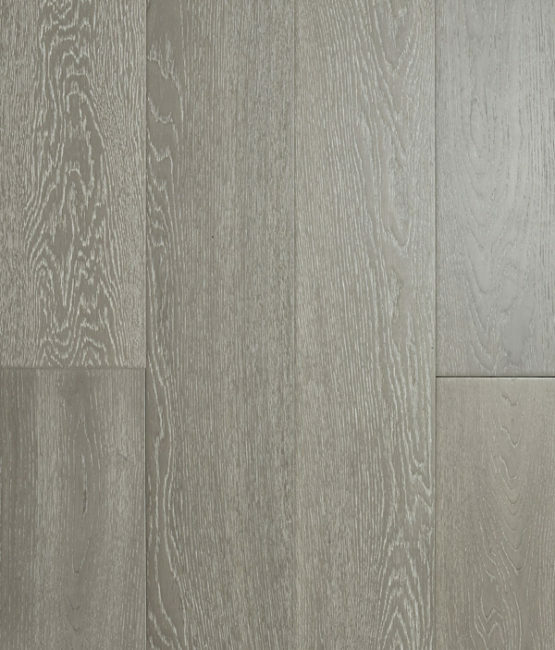 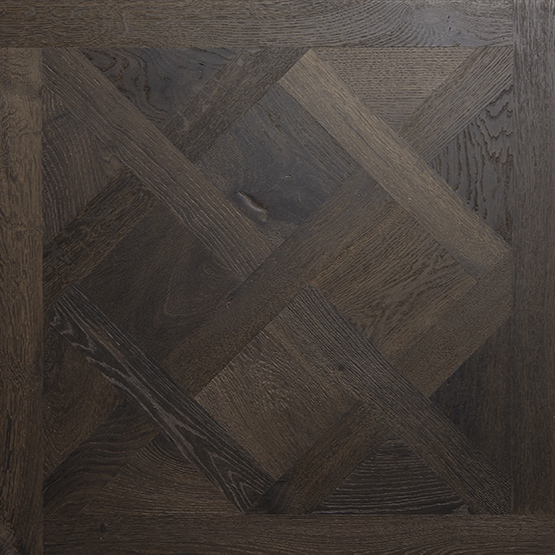 Contact Olympic Hardwood Floors today to schedule an exclusive showing of all Villagio Flooring products at our showroom in Phoenix.